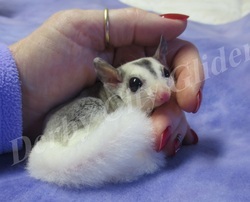 we have produced our first leucistic! 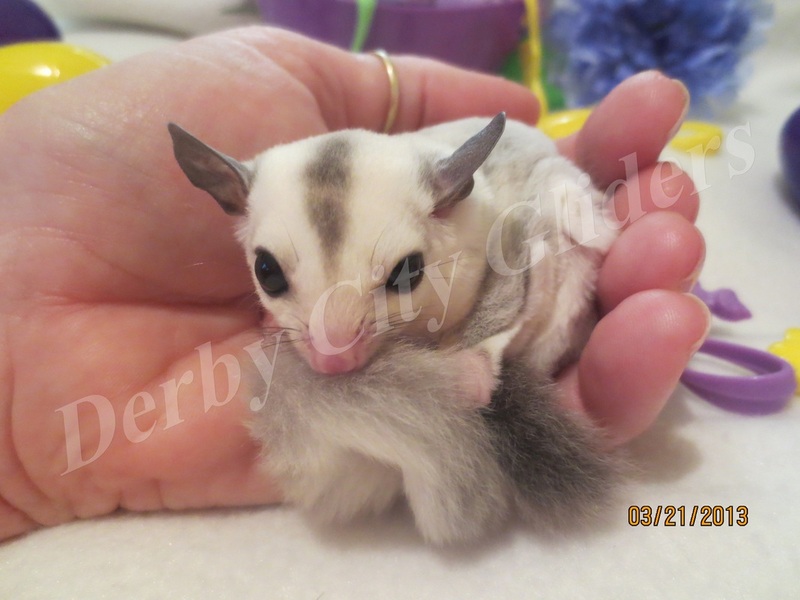 MIZUKI & ELEKTRA HAVE a GIRL OOP 1-17-2015. 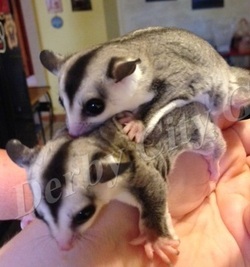 ﻿*** sold *** oLIVER AND AVA HAVE TWINS OOP JULY 8 2014. nIGEL IS A HANDSOME GREY MALE 100% CREAMINO HET. FIGMENT (ALREADY SPOKEN FOR) IS A BEAUTIFUL FEMALE CREAMINO. 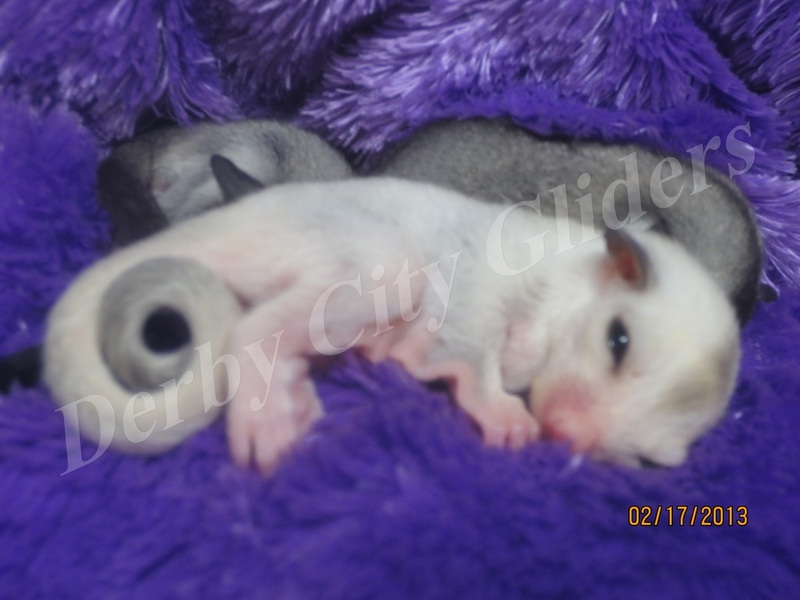 Oliver and Ava have male and female twins oop November 23, 2013. 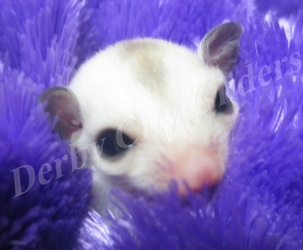 Leonard is a handsome 100% creamino het. 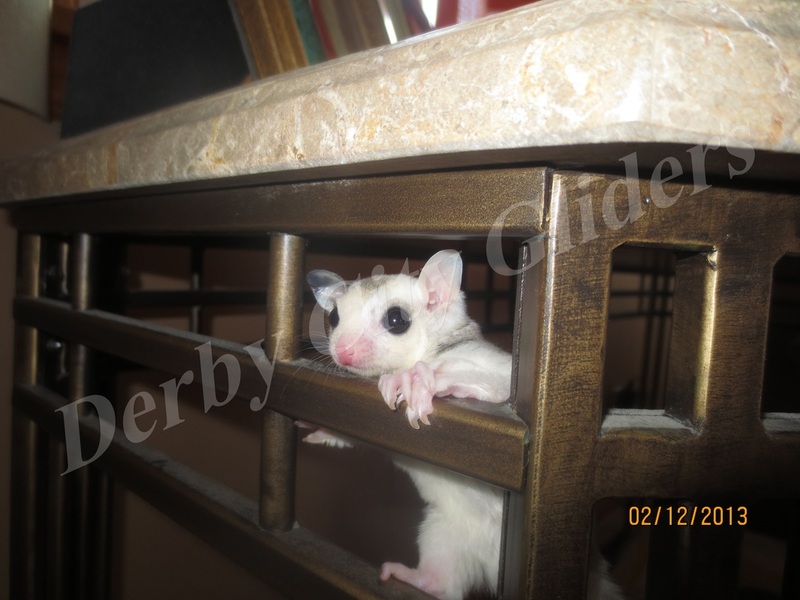 Penny is a striking marbled mosaic, 100% creamino het. 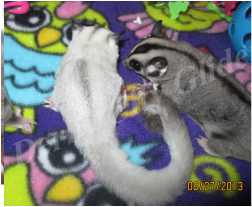 Mizuki and Sakari have male and female twins oop September 1, 2013. izzie and george are Both white-faced blond. 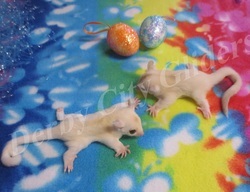 All of Sakari's joeys will be 100% het for platinum and 33% het for leucistic. 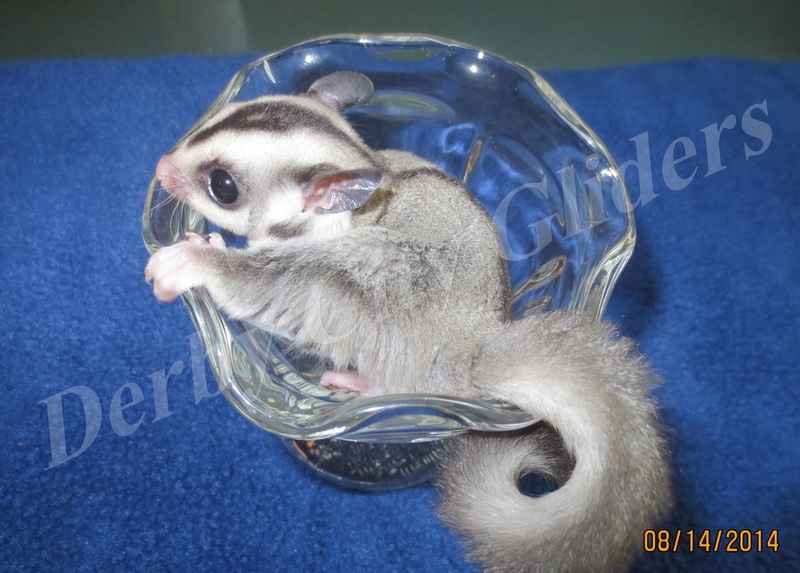 Lineage is on The Pet Glider database. 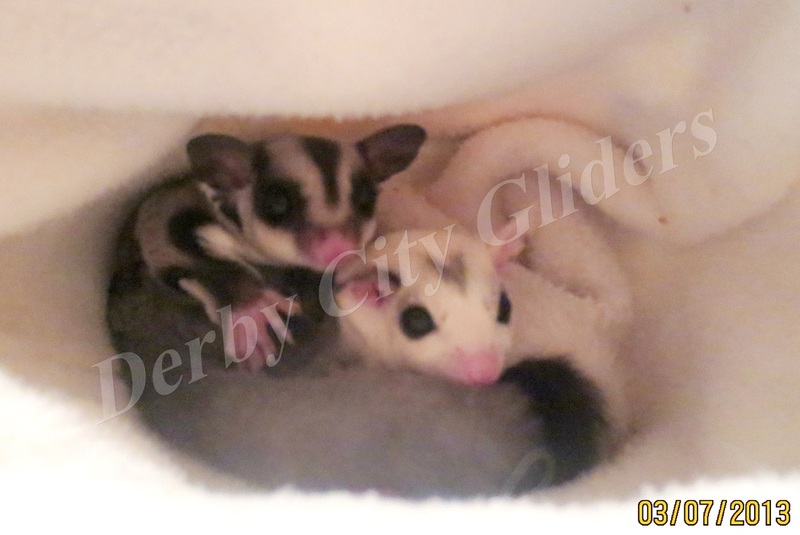 Oliver and Ava have a single mosaic female oop August 30, 2013. sophie is 100% het for creamino. 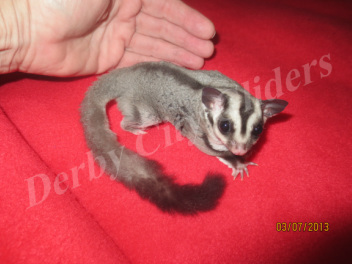 Lineage is on The Pet Glider database. 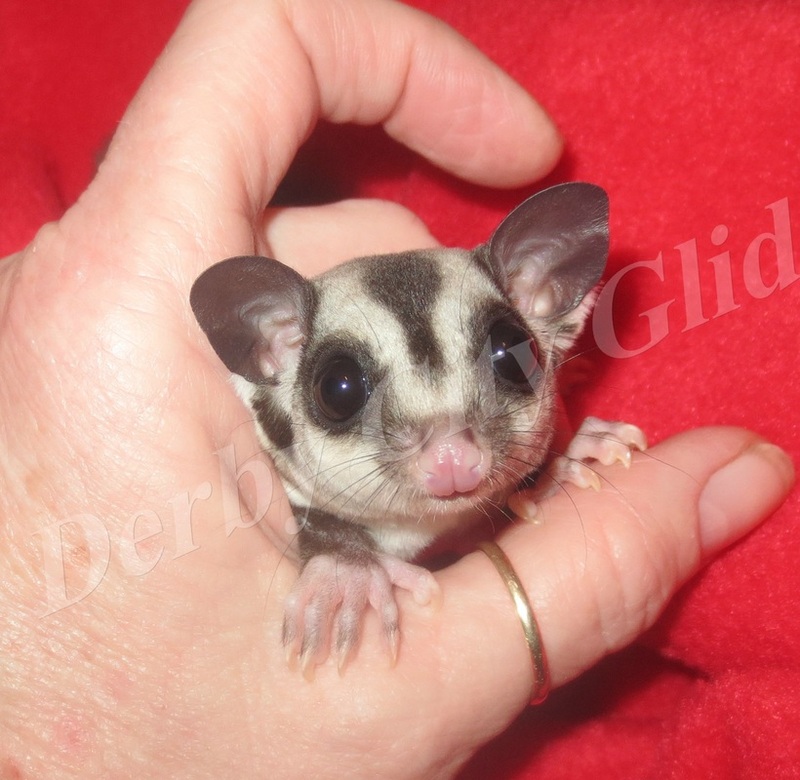 Gideon and Garcia are twin males out of Elektra and Mizuki. 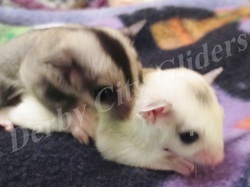 Gideon is a Platinum, 50% het for leucistic and Garcia is a Grey 100% het for platinum, 50% het for leucistic. All three of these boys have a very low COI of 1.3042%. Their lineage is listed on The Pet Glider database. 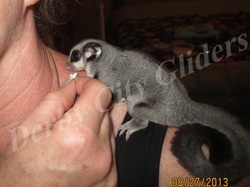 Rossi is a single male out of Sakari and Mizuki. He is a Grey, 100% het for platinum, 33% het for leucistic.